Do you like Tower Defense Games? 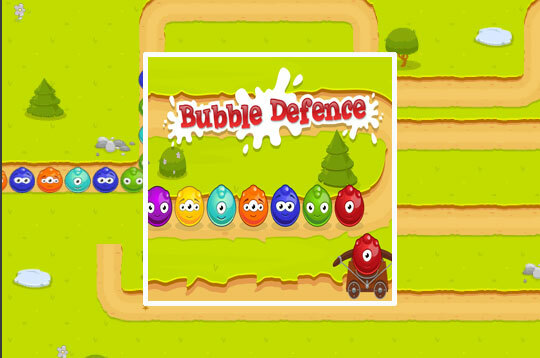 So enjoy this game called Bubble Defense and make combinations of several colored balls! - Play Bubble Defence Free and Enjoy!